Within a month, I’ll be releasing an entirely new series of novellas. What’s a novella? It’s a length thing – shorter than a full novel, but longer than a short story. 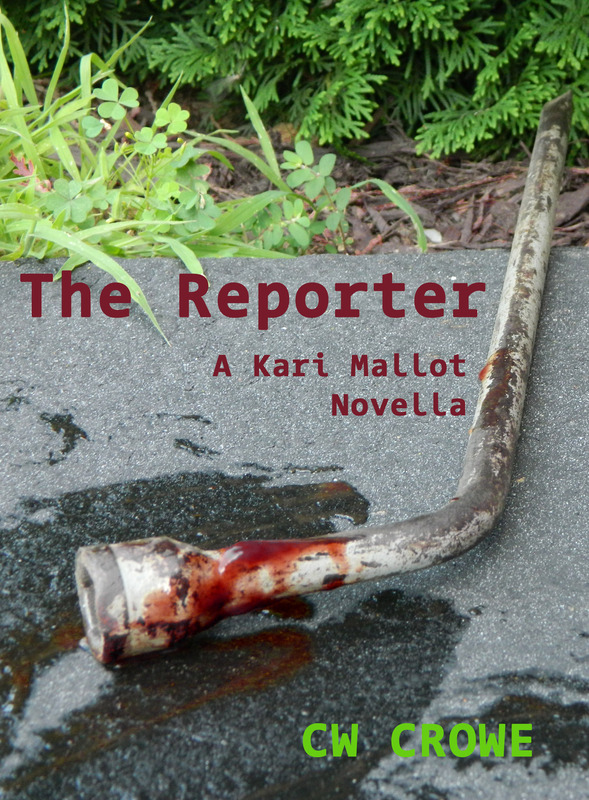 These will be named after the main character and will be called “The Kari Mallot” series. 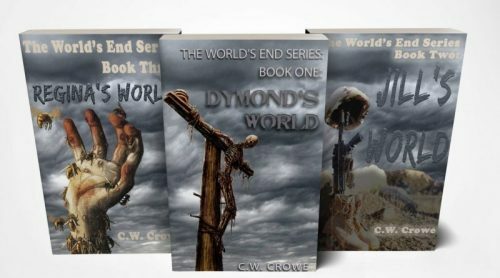 I think you’ll enjoy meeting Kari and the other people who populate her world – especially a character who is never seen in the first book at all. That character, who calls himself Four One Nine, leads Kari, her cop boyfriend, and the FBI on a wild chase. Kari is a reporter for a local TV station when she is called on to interview the first victim – a lawyer who underwent a severe beating. Neither she, the cops, or anyone else knows what the victim is going to say in the interview. Let’s just say, you won’t be able to guess! 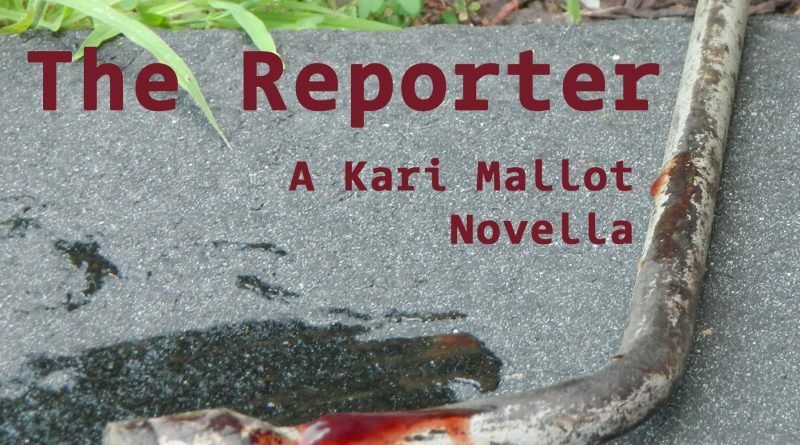 Be sure and sign up for my mailing list and I’ll make sure to alert you when “The Reporter” is ready!